We will ushering in the holiday season with our Annual A'Cappella Luncheon on Monday, December 3rd at 1st Lutheran Church. 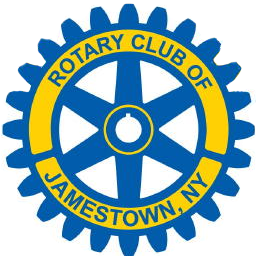 As is our tradition, lunch will be a buffet consisting of chicken and biscuits and chef salad, followed by a preview concert by the Jamestown High School A'Cappella Chior. This is a perfect opportunity to bring a guest (or several ! ) and perhaps even a potential new member! Price is $14.00 per person...make your reservations TODAY! Reservastions must be made by Friday, November 30th.